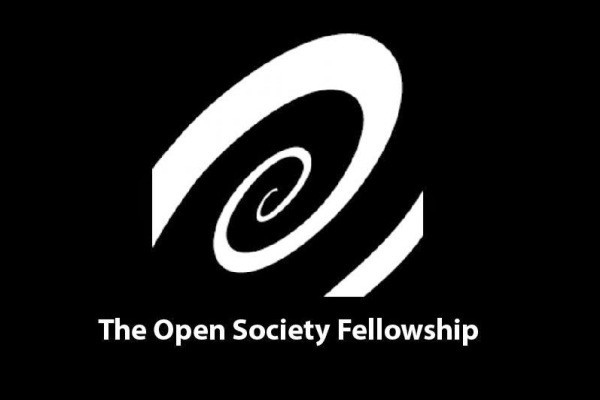 The Open Society Documentary Photography Project is soliciting submissions for a new joint exhibition and fellowship opportunity focused on the topic of migration. Selected projects will be featured in the next installment of our ongoing Moving Walls exhibition series, opening in September 2018 at the Open Society Foundations—New York. Selected artists will also receive a fellowship of $30,000–$60,000 to support ongoing or future work on the theme of migration. We are especially interested in work that expands the boundaries of documentary photography and image-based art that comes from the perspective of migrants, refugees, and asylum seekers themselves, or is made through sustained and meaningful collaboration with these communities. We invite proposals about work that engages with topics of migration, identity, belonging, and resilience from a variety of perspectives. We encourage applicants to interpret these themes broadly. The Open Society Documentary Photography Project is soliciting submissions for a new joint exhibition and fellowship opportunity for Moving Walls 25, opening in September 2018 at the Open Society Foundations-New York. 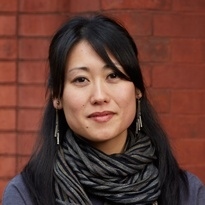 By Yukiko Yamagata — The Open Society Initiative for Southern Africa (OSISA) www.osisa.org invites innovative ideas from young activists, artists, entrepreneurs or..
We're seeking a Social Media Coordinator to work with us in New York. Apply by June 5. By Yukiko Yamagata — Learn more here. We’re seeking a communications and technology specialist with strong content management and quantitative skills. As the social..
By Yukiko Yamagata — Excited to announce the Call for Work for our next exhibition , which for the first time will be combined with a $20-30,000 grant. We'll be..
By Yukiko Yamagata — The Documentary Photography Project seeks to advance socially engaged photography and its potential to drive change.We value ambitious work that..